In this tutorial we look at the new Measure app in iOS 12 on the iPhone. 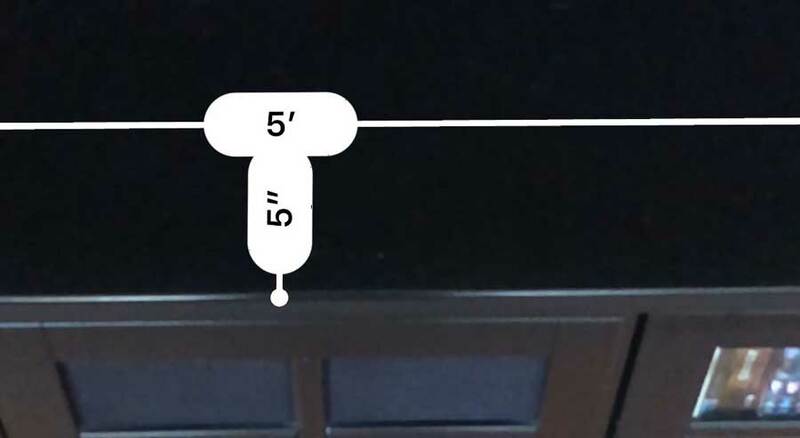 With the Measure app we can measure objects just by aiming our iPhone at what we want to measure. If it’s a rectangle, the Measure app will automatically measure it, otherwise we can mark where we want to take measurements from. If you are looking for the level feature on your iPhone, you’ll now find it in the Measure app as well. Take a look at how to use the new Measure app in the lessons below.